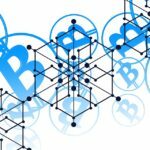 So why get a hardware wallet? Well the simple answer is explained above. Leaving your crypto on an exchange can be extremely risky. 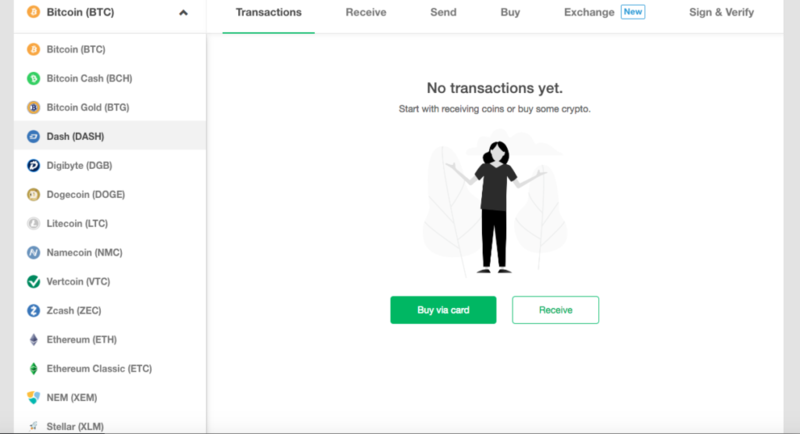 If you follow crypto news then you will know that exchanges have been hacked, gone bankrupt, and with QuadrigaCX have left users unable to access their crypto. You also do not know if an exchange actually has the crypto you have purchased. If you want that extra security then you should certainly consider investing in a hardware wallet. I was happy to leave my crypto on exchanges as I thought hardware wallets were complicated and would take up too much time, however as time went on I thought it was important to invest in one. I opted for the Trezor One and was impressed with how easy it was to set up and use. Once you open the Trezor you connect it to your computer via USB cable and open your web browser to Trezor’s website. You will be asked to update to the latest firmware. The set up is extremely simple, with easy to follow directions, including setting up a recovery seed in case you lose you Trezor. On the model T the recovery seed is displayed on the Trezor whereas on the model One it is displayed on the browser. You then set up a Pin which you are required to enter every time you connect your Trezor to a computer. You will then be taken to your wallet which as you can see displays a number of different cryptos. It is then extremely easy to send and/or receive cryptos from your Trezor. Some cryptos are stored on ‘external wallets’ although you still hold your private keys and need your Trezor to access them. I tested this with Stellar Lumans, and it was still extremely easy to use. 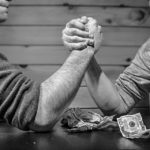 So if you no longer think its too difficult to use a hardware wallet and want to purchase one then your next question may be to ask which one? Of course you could opt for Ledger or other hardware wallets. My person choice is the Trezor, of which you could purchase the model T or One. Personally, whilst the model T makes your user experience slightly quicker and more user friendly, I find the model One adequate. It is smaller and more lightweight which makes it easier to carry around. 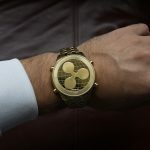 If you do not hold a large number of crypto then I would choose the model One over the model T. If you hold a large amount of crypto and want that extra fastness and colour display then go for the model T.
You cannot connect to your iPhone and make transactions. For me this is the biggest disadvantage, which I would love to see sorted in an update. I think it would be great if Trezor introduced an app and allowed their wallets to connect to your iPhone in order to send and receive crypto. In my opinion anyone holding crypto should definitely consider purchasing a hardware wallet. I find both the Trezor One and Trezor model T to be good choices. The price for the One is reasonable in my opinion, whilst the model T is more pricey and probably not worth the extra unless you have a large holding. I find both to be reliable and easy to use. 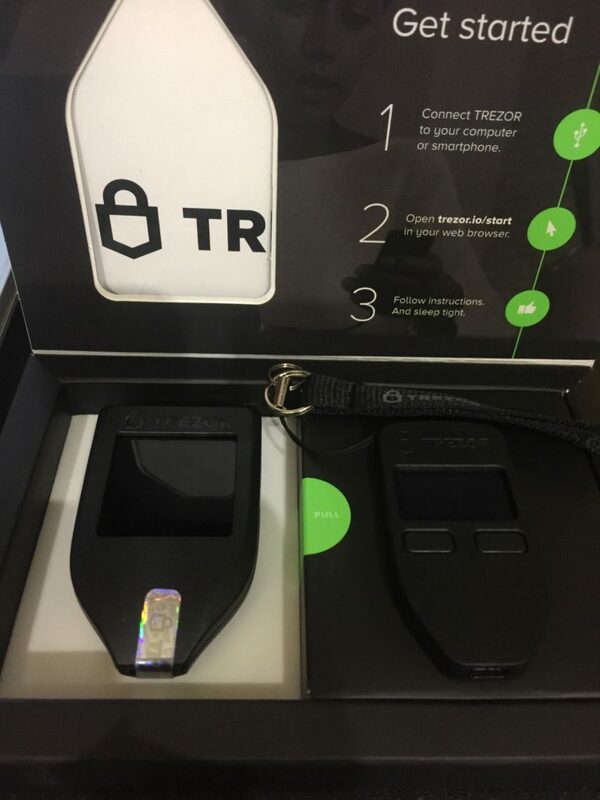 You can purchase a Trezor from here using our affiliate link. Please note that we were provided with a free model T from SatoshiLabs for review purposes. The model One, referred to above, which I have for my personal use was purchased by me, and I paid the full price for it.